Every child deserves an education! 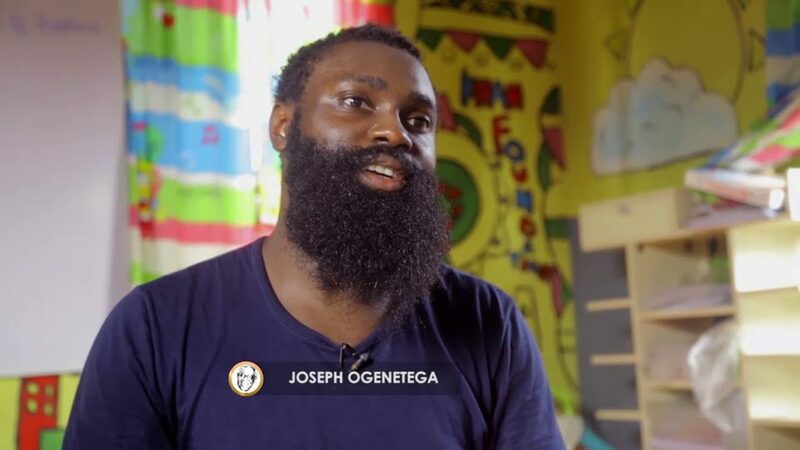 In this heart touching episode of Heroes, Joseph Ogenetega from Delta state, tells the story of young children living in the slum and how they are not ready to give up on education despite their situation.  Watch this and more on new episode of #Heroes showing tomorrow, February 12 on Trybe TV by 20:40 WAT and 21:40 CAT.